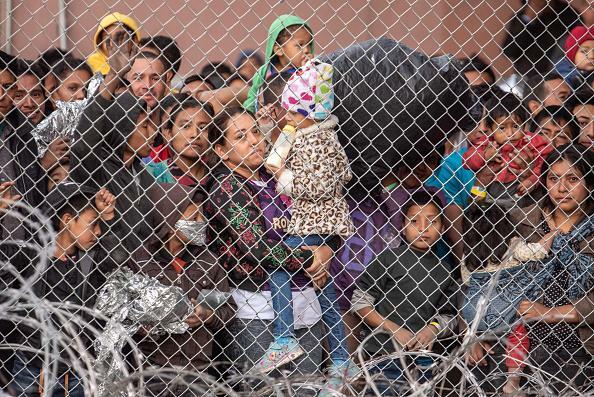 In this video presentation (click here to watch), Sister Susan Gatz shares her experience on the US-Mexico border. She recently spent time there as a volunteer in service to migrants and refugees. She worked in collaboration with the Sisters of Charity Federation and the Annunciation House. 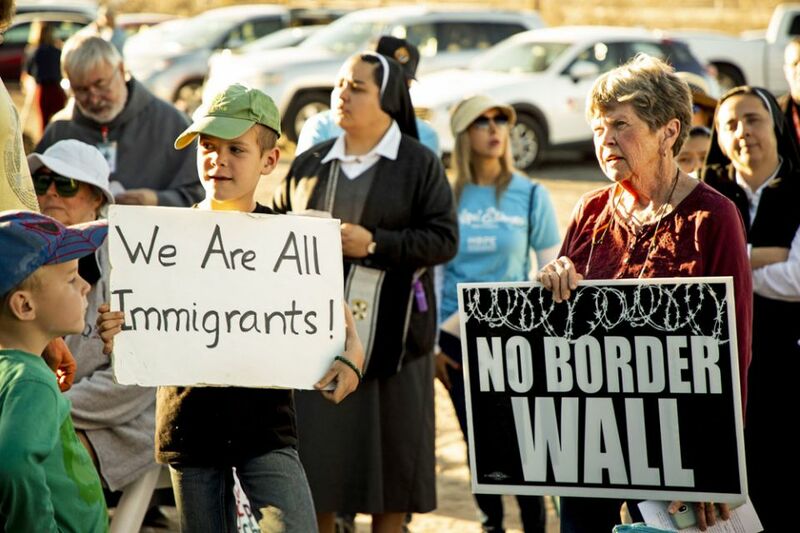 As a follow up to her presentation, Sister Susan shares the following National Catholic News article: Bishops decry border ’emergency’ as locals step up for migrants. Sister Susan worked with most of the people mentioned in the article. She says that their comments echo her own observations and feelings. While the Trump administration seeks to prove the existence of a national emergency at the country’s southern border, the El Paso, Texas, community is living — and humanely responding to — the reality.